Parents and teachers always tell children to keep their back straight. How many times have you heard it yourself? 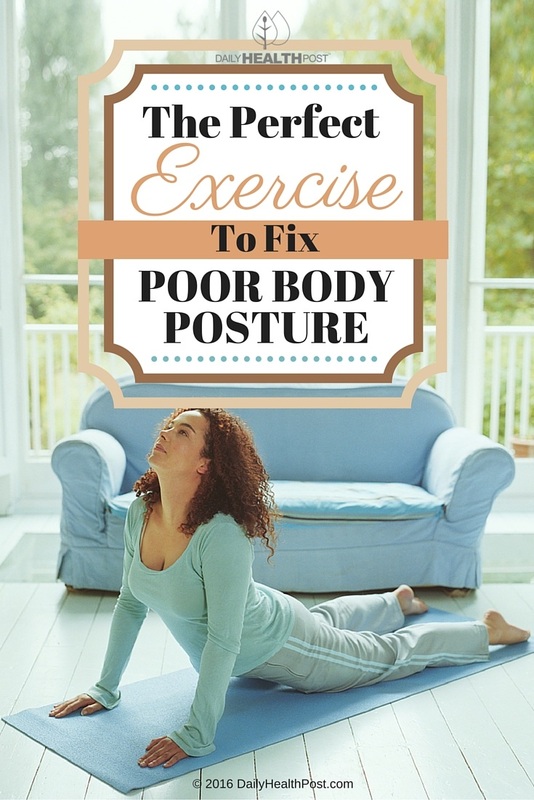 Poor body posture can actually weaken you back and core muscles over time and lead to back pain. It’s actually quite common for people who sit in front of a computer or behind the wheel for long amounts of time. 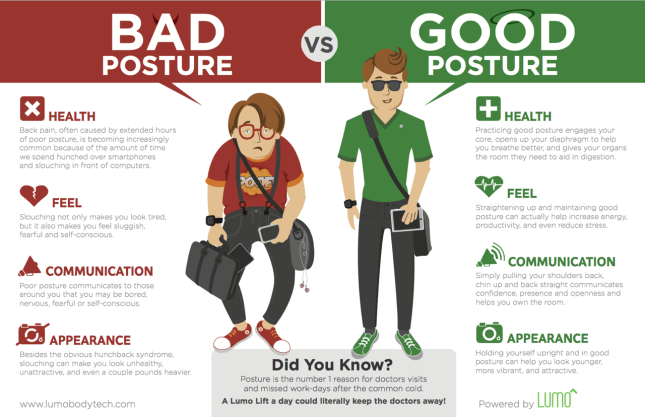 Excess weight, texting, stress and pregnancy are also factors that can contribute to bad posture. Poor posture can make back pain caused by stress and weak muscles flare up. It also places strain on your back, core, shoulders and legs which can increase tension and pain. 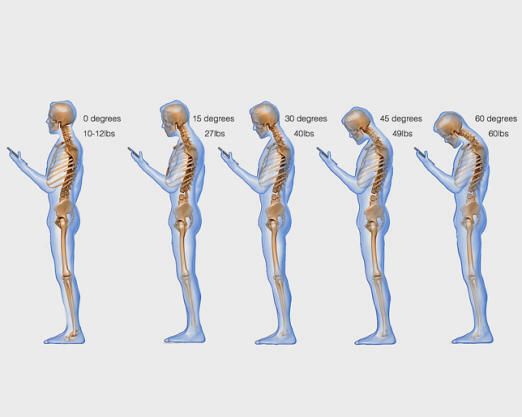 It’s not too late to correct your posture, though! 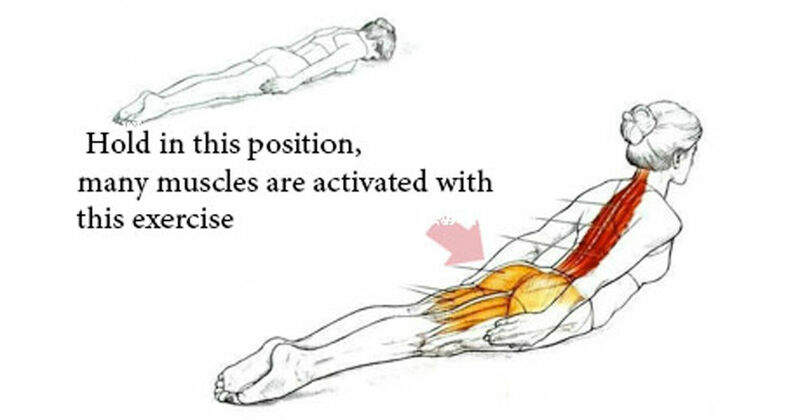 Lie down on your stomach with your face down toward the floor. Gently lift your torso off the ground. Lift as high as is comfortable. Keep your arms at your sides or outward. Do it ten times, holding it for about 5 seconds each time.